Remembering the past, when communication was done with a quill stylus and a well of ink, and the family seal pressed into wax on the fold was proof that your message was private and unread until the seal was broken. This Medieval Wax Seal Kit will take you down to memory lane and have a similar touch to your hand-written letters. 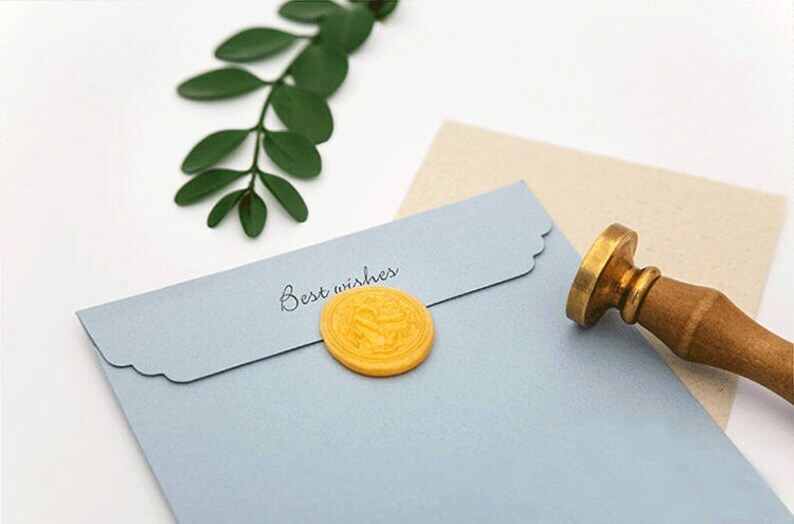 The elegant seals add a touch of value and permanence to letters, envelopes, certificates and documents, a bit old fashioned but so charming and old-world.